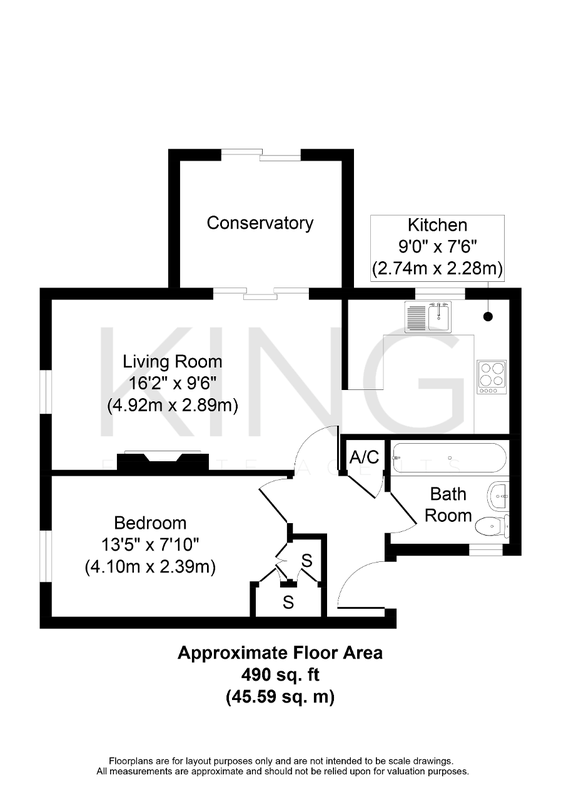 01908 272724 info@kingestateagents.com Contact Us Register nowLooking to Buy or Sell? King Estate Agents are delighted to bring to the market this ONE BEDROOM BUNGALOW benefiting from a LARGE WRAPAROUND GARDEN situated in Downs Barn. In brief the property comprises of Entrance Hall, Bedroom with built in wardrobes, Bathroom, Open Plan Living Area inluding Kitchen and a Conservatory. Outside there is a large rear graden as well as one allocated parking space.